If I told you there was a movement to create a navy or air force, you might respond, “Don’t we already have those?” If I said we need a movement to convince bears to relieve themselves in the woods, you might say, "Wait. Isn’t that happening already? This slogan is simply dishonest; rich people do, in fact, pay taxes. Just under half (48 percent) of federal revenue comes from income taxes. If you define the rich as the top 1 percent -- which is probably too narrow, depending on the region of the country -- the rich pay a big chunk of that. In 2016, according to the Tax Foundation, the top 1 percent accounted for 37.3 percent of all income tax revenue, a share that was greater than the bottom 90 percent of all payers of income tax combined. 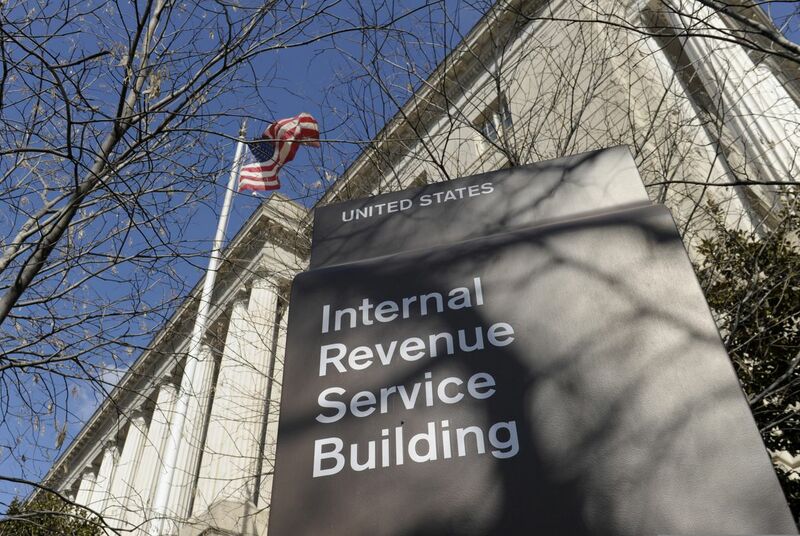 The top half of taxpayers paid 97 percent of income taxes. The Tax Policy Center estimates that 44 percent of Americans won't pay any federal income taxes for 2018. That doesn't mean they don't pay any taxes, of course. Payroll taxes eat up a big chunk of many Americans paychecks -- a fact we all learn the first time we shout, "Who the hell is FICA!?" The folks shouting "Tax the rich!" know this, which is why, when they move beyond sloganeering, they say that what they really want is for the rich to "pay their fair share." This is a more debatable claim because "fair" is in the eye of the beholder. It's not preposterous to argue that the rich, however defined, should pay a few percentage points more in income tax in the name of fairness. But it's also not preposterous to say that when 1 percent of the people provide more than a third of income tax revenue, they're already paying their fair share -- and suggesting that people who don't want to pay even more are "unpatriotic" is bullying nonsense. The New York Times' Farhad Manjoo recently argued for "abolishing" billionaires outright. Presidential candidates Elizabeth Warren and Beto O'Rourke say we should make the rich less rich because income inequality is bad. Candidate Bernie Sanders and Rep. Alexandria Ocasio-Cortez (and many others) think that everything from Medicare for All to the Green New Deal can be financed largely -- or entirely -- by pillaging the bank accounts of the rich. This is populist insanity masquerading as public finance. According the Manhattan Institute's Brian Riedl, doubling the top tax brackets (from 35 and 37 percent to 70 and 74 percent) "would close just one-fifth of the long-term Social Security and Medicare shortfall. Even seizing all annual income earned over $500,000 would not come close." You could literally confiscate 100 percent of the wealth of the entire one percent and not come close to paying for Sanders' version of Medicare for All (price tag: $32 trillion).